The full list of nominees were revealed by Tom Ravenscroft on 6 Music this morning with Ed Sheeran, Kate Tempest and alt-J also featured on the shortlist. The Getintothis Predictometer guessed six of the shortlistees, one down on last year’s predictions – still not beating our record of eight in 2013. 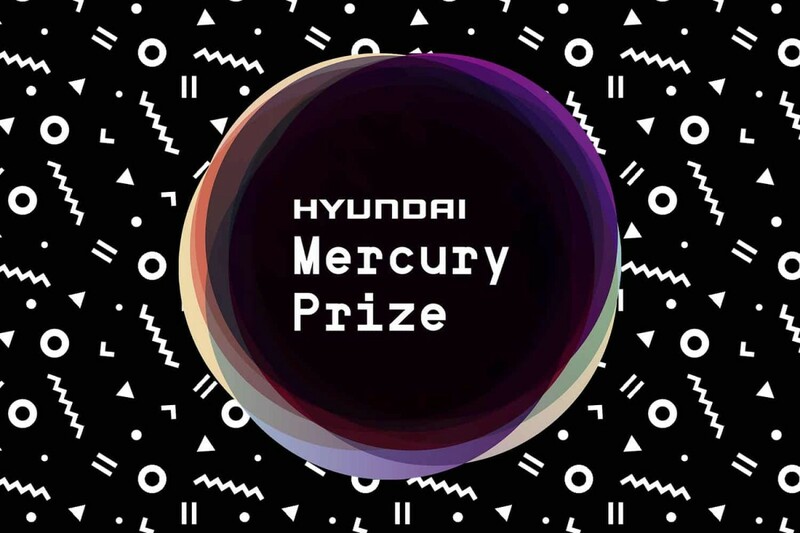 This year’s judges for the Prize include Marcus Mumford from Mumford and Sons, Lianne La Havas, Ella Eyre and DJ & broadcaster MistaJam alongside Jamie Cullum, Jessie Ware and Jeff Smith, Head of Music at BBC 6 Music and Radio 2. The winner will be announced on 14 September.